The Pruitt Foundation was founded in 2004 by Cecil Pruitt, Jr., a successful real estate tycoon. His vision was simple, he wanted to make a difference in people’s lives. The foundation’s early roots were cemented in helping disadvantaged children reach their full potential and joined forces with the Youth for Tomorrow organization to achieve that mission. As the foundation grew it branched out into other areas and has provided funds to other non-profit organizations. The foundation funded an endowment scholarship through the Guadalupe County Aggie Mom’s Club, and helped pay the medical bills for people by donating money to the HealthWell Foundation, and We Will Survive Cancer. The foundation supports our military veterans and their families by supporting organizations like Disabled Sports USA and Luke’s Wings. The foundation provided help to those in need during the holidays by donating money to Blessed Angel’s Community Center. Preserving our planet is also important and the foundation has donated money to organizations like The Mote Marina Laboratory and Save Our Seabirds to help them protect the fragile planet that we call home. 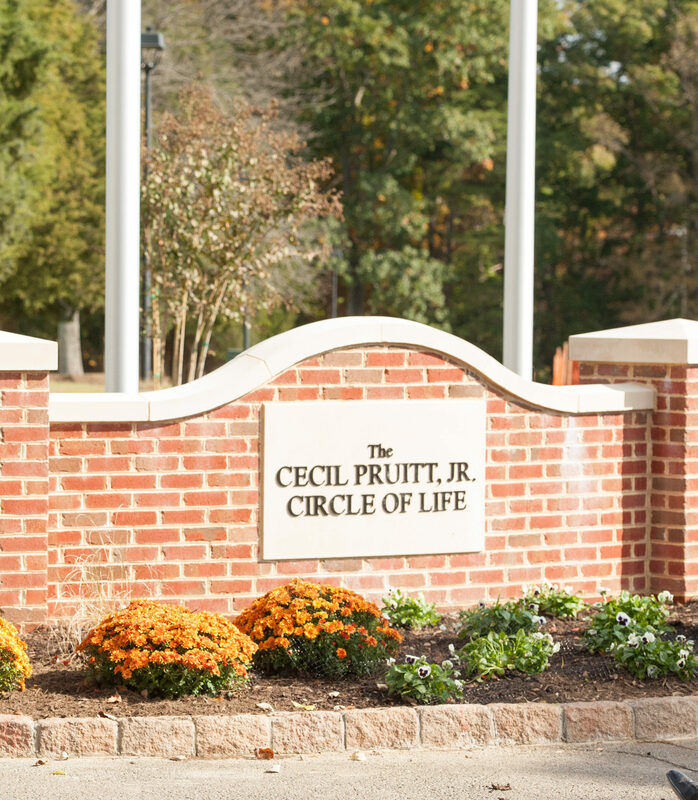 Through Mr. Pruitt’s philanthropy he is making a difference in people’s lives. Although the initial focus was on children, the foundation has grown to encompass humanity and will continue to provide the funding to further Mr. Pruitt’s vision for years to come.